Tu Pana Charcutero, an online store that sells groceries, delicatessen, and charcuterie has recently processed 80 Dash transactions in a single day. The online order book shows the amount purchased per order, exchange price, Dash discount, price in Dash, and transaction ID for the 80 orders paid for with Dash. José Manuel Da Silva, founder and representative of Tu Pana Charcutero and co-founder of Dash Maracay, was excited of the accomplishment and hopes to increase these numbers even more. “We sell what Venezuelans need; [i]n just over a year in our store we have reached more than 25 thousand orders delivered, and we are working so that Dash becomes the first payment option for our customers”. This is a huge increase from just a month ago when the highest Dash transaction count in a single day was 19 orders. 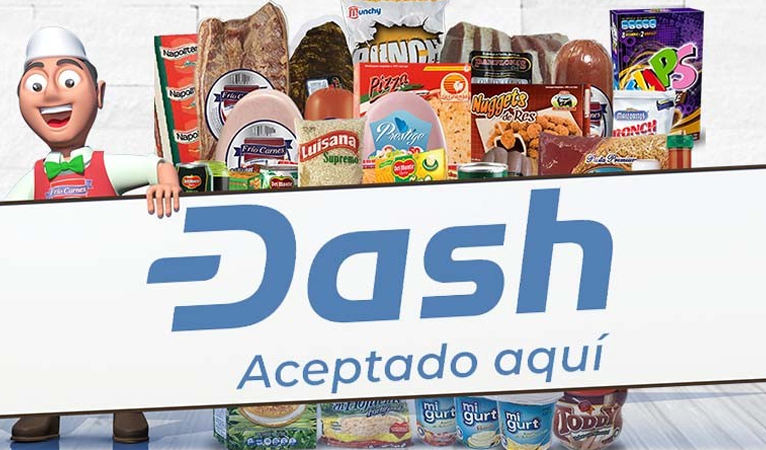 Dash Force News talked with José Manuel Da Silva to get more insights into the store’s activities and how Dash Maracay is helping Venezuelans with Dash. 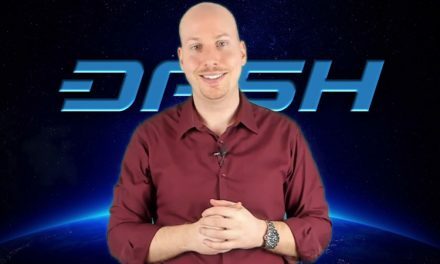 José told DFN that they incentivize consumer purchases with Dash by hosting ‘Dash Mondays’ where they “only accept Dash as payment, [they] do not have [a] minimum purchase amount and [they] do not charge for shipping”. 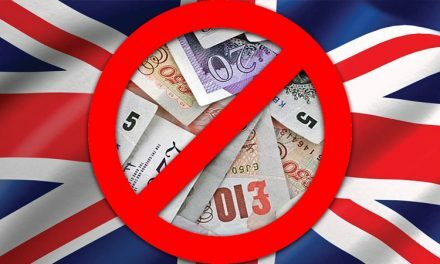 They “also grant a discount to [their] customers who pay with Dash”. This is in addition to “doing live broadcasts through [their] Instagram account to teach [their] users how to use Dash and pay at [their] store. Through Dash Maracay’s community outreach programs and strategic partnerships, they “have more than 2,500 people in [their] database interested in learning about Dash”. 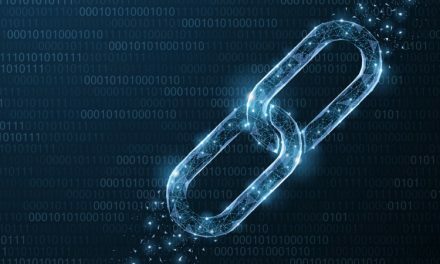 As they grow, they plan “to develop activities for specific sectors and also expand dissemination, ensuring that the public for each event is new, practically without knowledge about Dash” to maximize their market reach by getting new Dash adopters. As an example, José told DFN that “[t]his week [they] did a specialized course for merchants, where [they] take care of all the details for a responsible adoption, that complies with local laws”. He highlighted how “[a]ccounting, taxes, POS implementation and marketing strategies” is a very integral step towards wider merchant adoption. Dash Maracay and Tu Pana Charcutero are just two of the many examples of how Dash is growing adoption and usage in Venezuela and across the world. Dash has over 3,000 merchants listed on DiscoverDash with over 1,500 of those located in Venezuela. Dash has been able to achieve this adoption not only because of Dash’s attributes that make it conducive to everyday use (extremely low fees, super fast confirmations, and great security), but also because of its community outreach and education efforts. In Venezuela, there is Dash Venezuela, Dash Caracas, Dash Maracay, and other affiliates. Then there is also Dash Colombia, Dash Brazil, Dash Embassy D-A-CH in German-speaking Europe, Dashy Africa, Dash Hub Africa, and others. These community outreach groups have been able to form because of the multiple funding mechanism that exist within Dash. The primary Dash funding mechanism is the DAO Treasury, where incentivized Masternodes vote on which projects to fund using the Treasury’s 10% allotment of mining rewards each month. 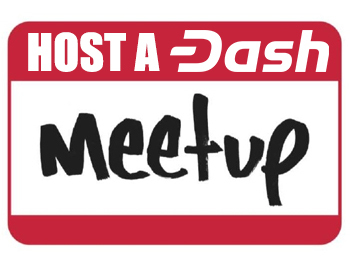 However, as the DAO Treasury has come under increased stress from fiat exchange prices, Dash has evolved to offer other funding solutions such as DashBoost, DashDonates, and the upcoming Mass Dash Raffle and Dash Ventures. 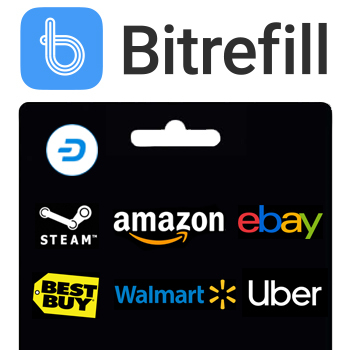 These community outreach programs continue to find funding methods partly because the Dash community recognizes the importance of reaching out to consumers and educating them about Dash and how Dash can help improve their lives. 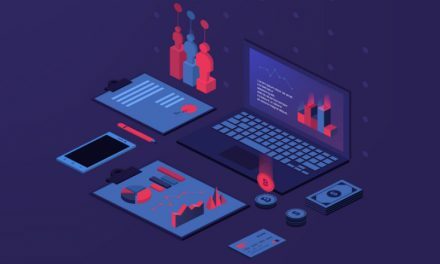 Many individuals, especially those most in need, cannot spare the time to research which cryptocurrencies are best for them and how to use cryptocurrencies. 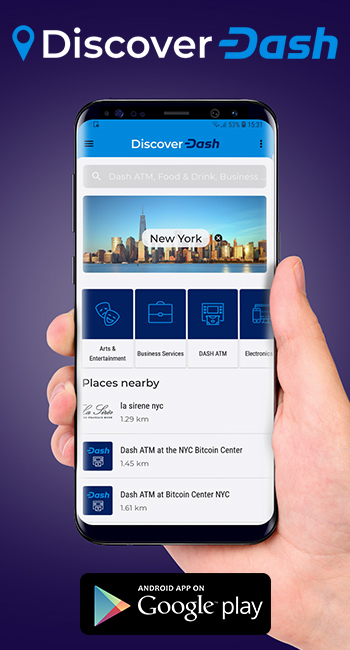 Dash is committed to making the transition from the traditional financial sector to Dash as easy as possible for consumers via community outreach and education, which has been seen through the proxy of rapid increases in merchant Dash adoption around the world.